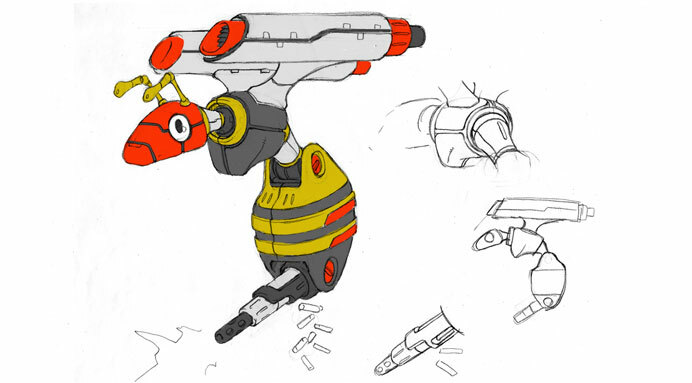 Buzzbomber from Sonic the Hedgehog 4. This is an image related to the development of Sonic the Hedgehog 4. This page was last edited on 17 September 2018, at 19:34.